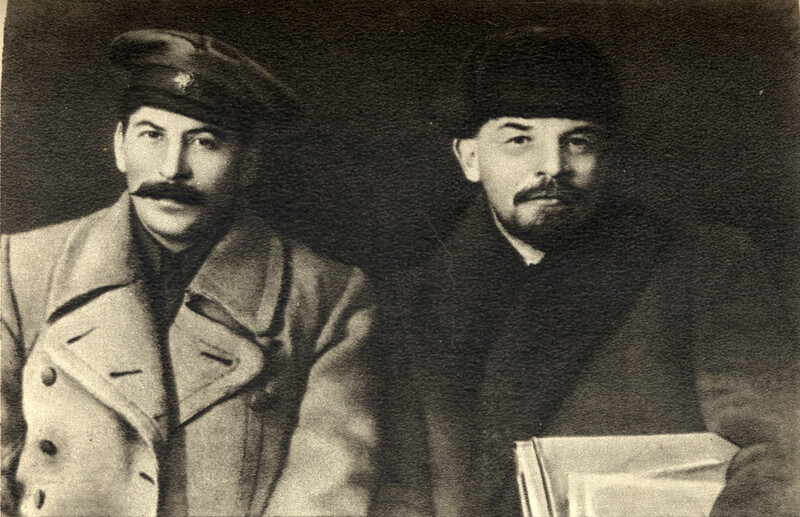 History Schmistory: October 30. Syke! 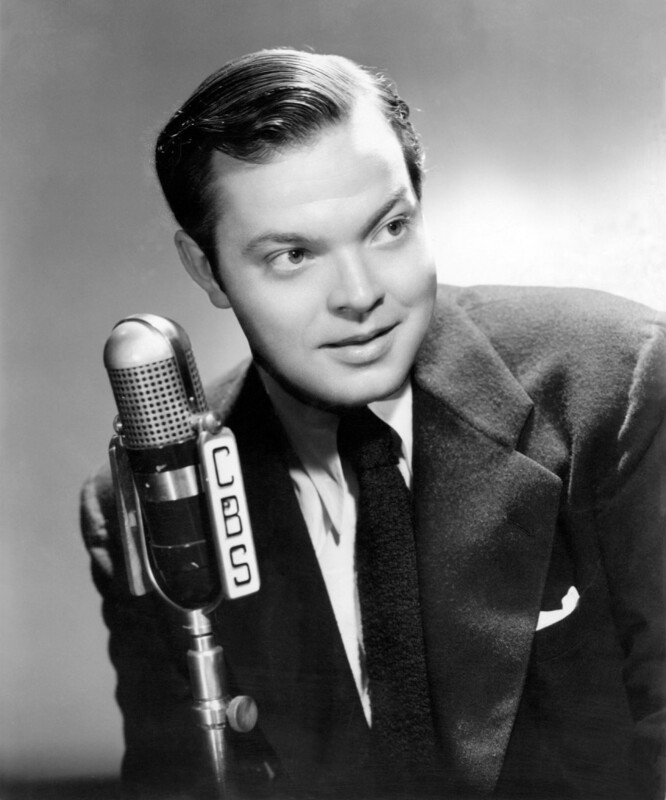 1938: Orson Welles broadcasts an adaptation of War of the Worlds by H.G. Wells, performed as the Halloween episode of a radio drama series called Mercury Theatre on the Air. The first two thirds of the story is retold through a series of fake news bulletins, informing listeners that Martians have attacked the Earth and will probably kill all of us. This causes a majority of listeners to completely freak out. The hoax is basically what made Orson Welles a household name. Every year around this time, Marco has the dreaded “zombie dream”, specifically, zombie emperors from ancient Rome. Yeah, totally weird. Hopefully it’s not some kind of doomsday premonition. Sweet dreams! 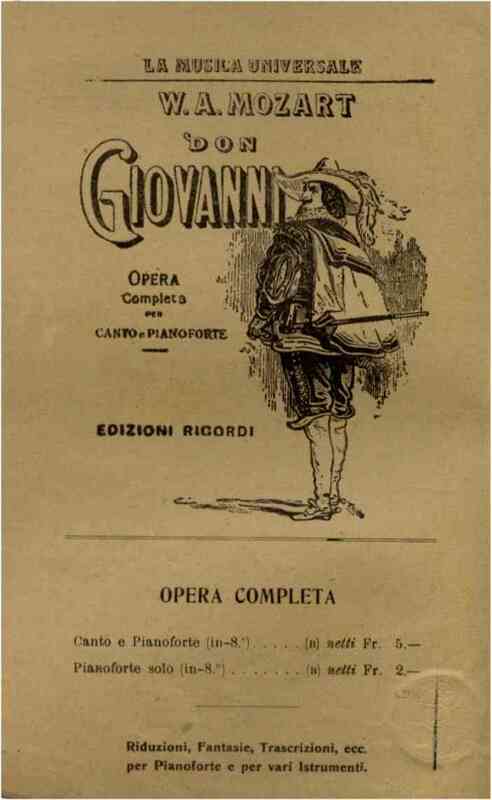 1787: Mozart’s opera Don Giovanni is performed for the first time in Prague, a show chock-full of murder and mayhem, masquerade parties, demon choruses, graveyards, ghostly statues, and ultimately a first class ticket to hell. 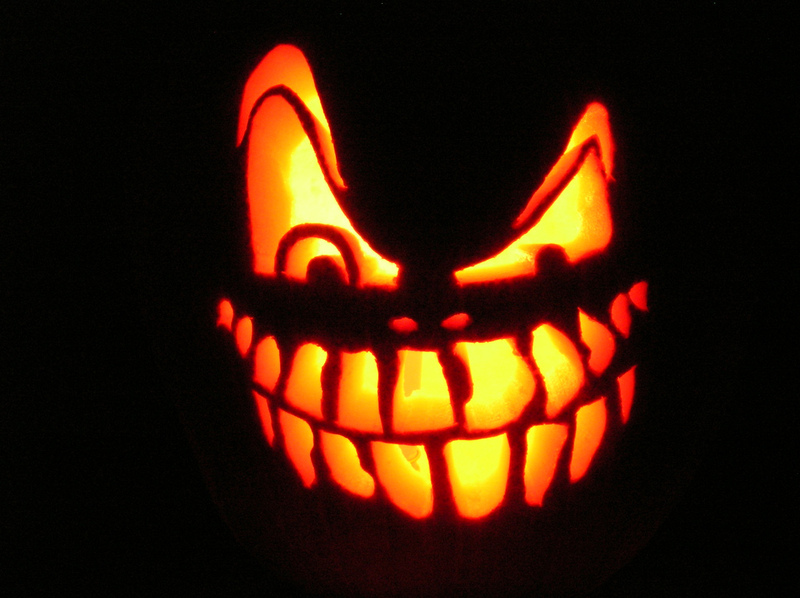 Top it off with an appropriate moral; he who lives wickedly, dies wickedly, and you’ve got yourself a fulfilling Halloween experience, wouldn’t you say? 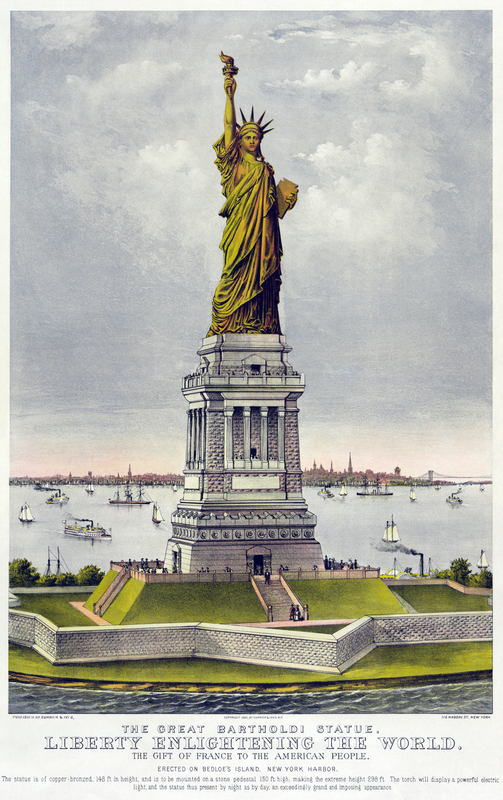 1886: In New York Harbor, President Grover Cleveland dedicates the beautiful bronze Statue of Liberty. Always ahead of her time, Lady Liberty went green long before the rest of us. GO THERE! 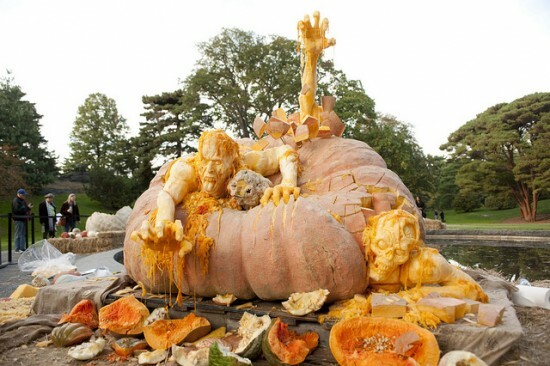 Halloween in Jersey? 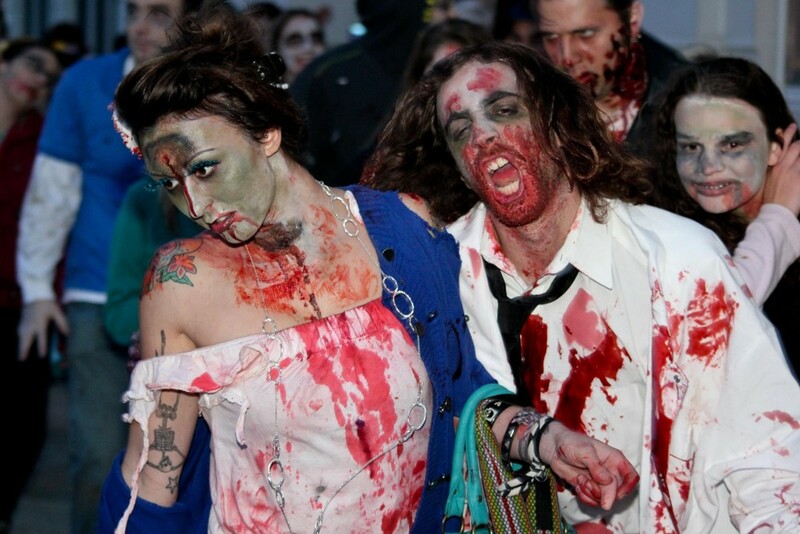 Sure, there’s probably a “zombie walk” happening in a city near you, but the turnout in New Jersey for last year’s zombie walk in Asbury Park earned them a spot in the Guinness Book of World Records. So, if you want to spend Halloween with the most dedicated of zombies, you might finally have a reason to visit New Jersey. GO THERE! A Truly Haunted Mansion! We mentioned this place a while back, and if you haven’t been there yet, Halloween is your golden opportunity!!! 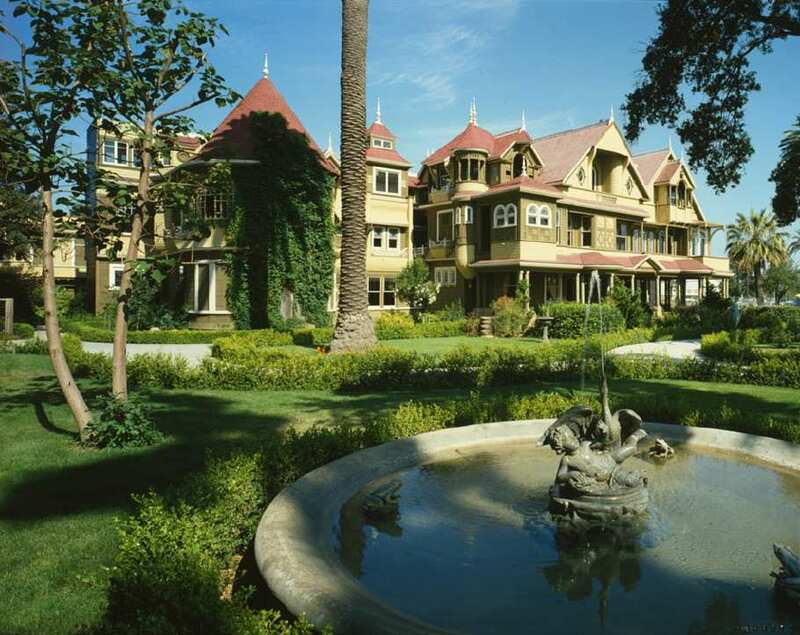 The Winchester Mystery House is the former home of widow Sarah Winchester, who in 1881, upon the death of her husband, inherited %50 of the Winchester Repeating Arms company. Mrs. Winchester believed her family was cursed and that her Northern California mansion was haunted by all the victims who died at the muzzle of a Winchester rifle. So she began adding rooms to the property in order to accommodate all of them. By the time she died in 1922 the house had 160 rooms, 2,000 doors, 10,000 windows, 47 stairways, 47 fireplaces, 13 bathrooms, and 6 kitchens, along with plenty of secret passageways, trap doors, and stairways leading to nowhere. Plenty of ghost stories up in this crib.